Navigating My Disney Experience | What's the Point? 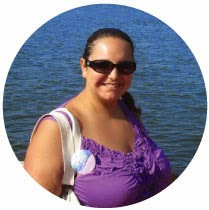 Welcome to this month's Blogorail Blue Loop. 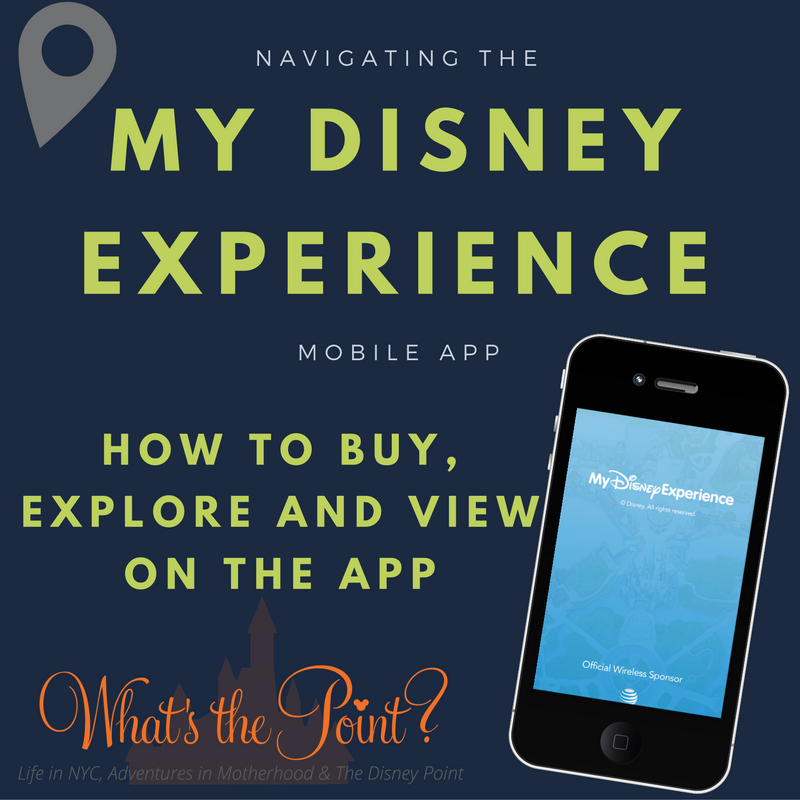 Today we are sharing some of our favorite Disney apps. We have an app for everything we do, from calculating tips, to navigating roads and keeping track of calories consumed. Naturally, Walt Disney World Resort has an app to manage your vacation from top to bottom. Downloading the My Disney Experience app is one of the first actions Disney tells you to do upon booking your vacation. Why? Because you can truly direct your entire vacation, from booking FastPasses to viewing show times, and even to view attraction wait times from the palm of your hand. There are three main functions of the app: viewing what you've already booked, getting information about what you can reserve or experience and even purchasing additions to your vacation. Let's take them one by one. You're going to Disney World! What are you going to do now? If you're staying on Disney property, you can use the app to make your advanced dining reservations at 180 days out and your FastPass+ reservations at 60 days out. Once you're in the park, there's no more need to trek across the park to find that your favorite ride has a two hour wait. You can check up-to-the-minute wait times right in your app, helping you plan your day. After you use your allotment of pre-booked FastPass+ reservations, you can add more via the app. You can also modify your existing reservations if someone in your party changes their mind or if you're running late. Any tickets you've purchased, any dining experiences you've booked, your resort reservation and your itinerary can be viewed directly in the My Disney Experience App. If you're traveling with a large party, this part of the app can be extra helpful. You can link dining reservations and assign them to members of your party and you can do the same for FastPasses. This way, everyone in your party can be on the same page. You can also view entertainment options and add experiences that interest you to your wish list. The feature my family used the most our last trip was viewing our PhotoPass photos right in the app. With the Memory Maker package we purchased, we had the rights to all the PhotoPass photos and saw any photos anyone in our party took almost immediately. Instead of a disjointed experience that we used to experience, you now have the ability to make purchases on the My Disney Experience app. First, and most importantly, you have the ability to purchase your park tickets right in the app. You can customize your ticket by number of days, by park hopping ability, etc. However, it's not only park tickets that you can purchase on My Disney Experience. You can also purchase a Memory Maker photo package that would give you unlimited downloads of photographs from Disney photographers. This app is truly a one stop shop for all your Disney trip planning and navigating needs. Becoming familiar with the app, whether you use a travel agent or not, should be top of your to do list. 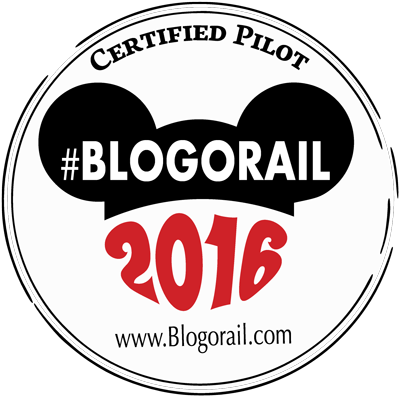 For more Disney apps, check out the other great posts from the Blogorail!